The door on your home plays a large part in how people react when they visit you. A lackluster door, for example can easily give off the impression that you just do not care about appearances. On the other side of the spectrum, a door that is too ornate can create the mentality that you are trying too hard. The question, then, is how to find the balance. When it comes to doors, you can do no better than considering doors with sliding windows in Vancouver, WA. There are plenty of exciting advantages that come along with this decision. Accurate Window & Door in Portland, OR, would like you to know more about the benefits of a sliding door. Sliding doors and windows can be exciting because they allow your home to remain insulated throughout the year. The sun is the best source of heat around, and sliding windows can help you to fill your home with sunlight. This can help the temperature to stay warm in the colder months and cold in the warmer months. 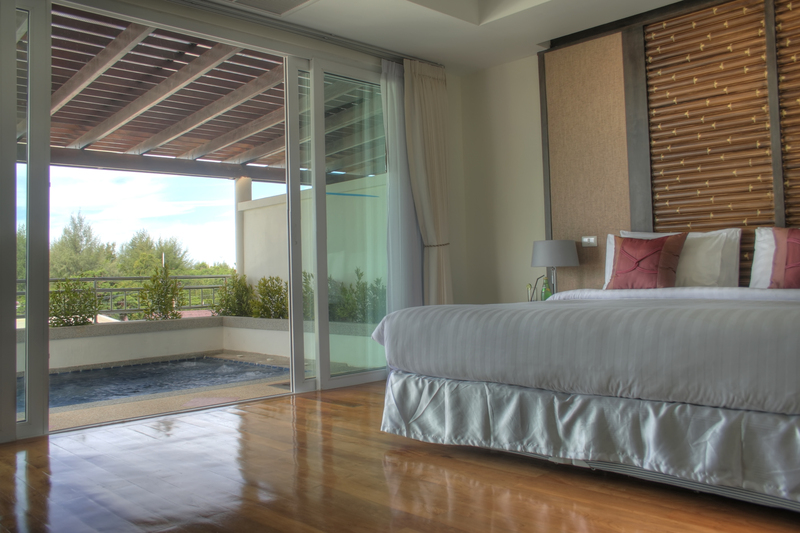 On top of this, sliding glass helps to blur the line between the inside and the outside areas of your home. This is a design trick that can give your space an open and airy feeling. On particularly beautiful days you can open up your sliding windows and let the air in so that you can truly seize the season. Accurate Window & Door in Portland, OR, has plenty of design solutions available for your home. When you want a door that can really make an impression while providing a great deal of functionality as well, you may want to think about what sliding windows in Vancouver, WA, can do for you. Once you have done your research, you will be ready to move forward and help to create a home that makes you feel happy each time you walk through your new door.